Sensational Singer, songwriter and performing artist 'Grab' is out with this lovely song, titled "Beautiful Girls". 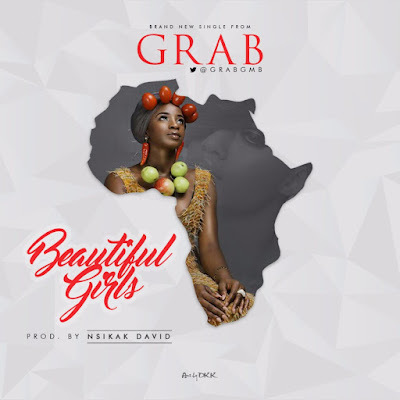 Grab composed a music master piece dedicated to all the beautiful African ladies who give life to this wonderful continent. Beautiful Girls was produced, mixed and mastered by the music maestro Nsikak David. Grab started singing at the age of 7 and joined the local church choir in 2002. He believes music is a veritable tool that shapes society and his debut single Beautiful Girls is a must have on your favorite playlist. Connect With Grab on Twitter and Instagram : @grabgmb, Listen and drop a comment on this soul touching tune below.